The Teacher's Guide Pack contains step-by-step teaching notes for each lesson. Warm-ups for every lesson, Answer Keys for course components and useful classroom suggestions are contained within. 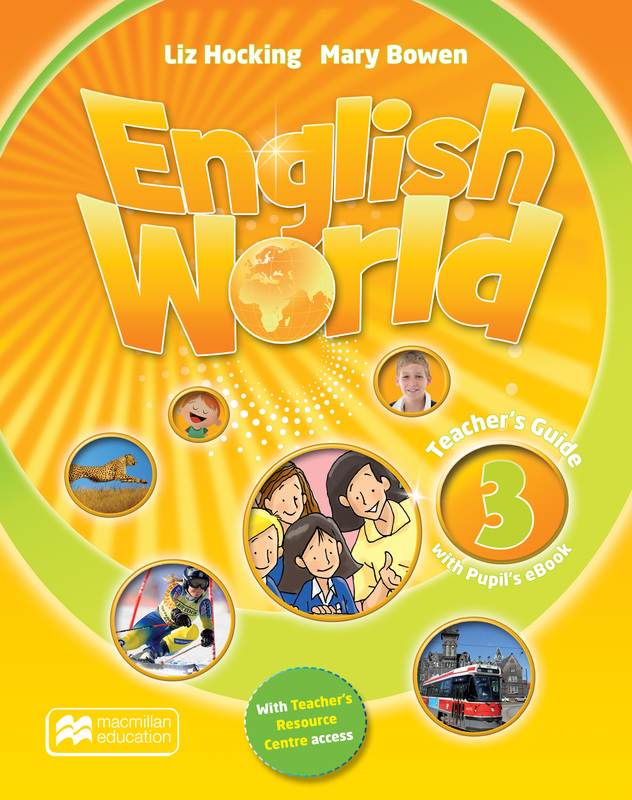 Accompanying the Teacher’s Guide is a page-faithful, electronic version of the Pupil’s Book.